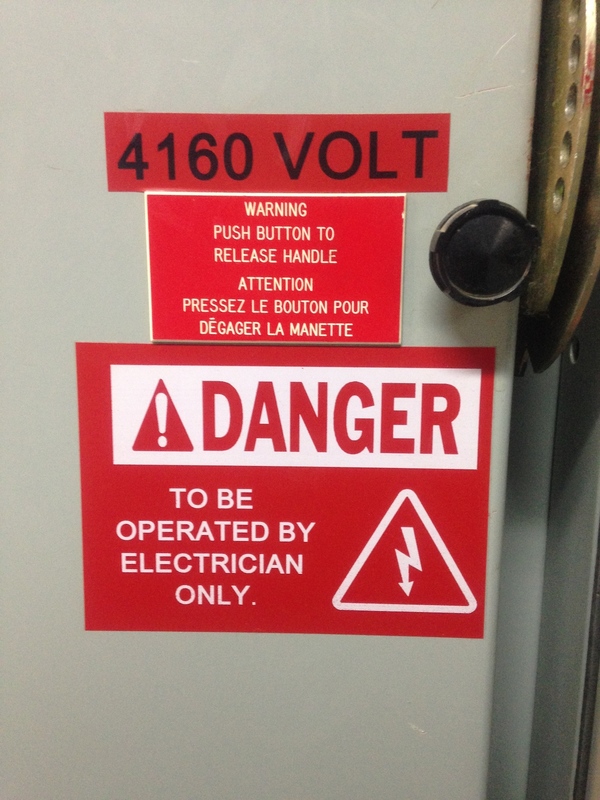 Electrical safety signs are put in place to keep all workers safe. Working on electrical equipment can be very dangerous. Failing to obey safety signs and all of the instructions for safe operating procedures could lead to serious injury, or death. Improper use of any type of equipment can lead to injury or death, but it is even more likely with electric tools or heavy machinery. That is why every piece of electrical equipment is clearly marked with safety signs or symbols, and all machinery is marked with hazard warnings. Every person working in, or visiting a plant or work site is responsible for following (and obeying) these signs and symbols. As an electrician, your technical training and practical experience will teach you the meanings of the most common signs you will encounter, as well as some signs you may not see too often. There are also small handbooks available that you can carry in your pocket in case you come across an unfamiliar symbol, or forget what a particular symbol means. There are literally hundreds of different symbols and electrical safety signs. Memorizing the meaning of every one might seem impossible, but after you have been working with electricity for a while, and are surrounded by these symbols on a daily basis, they will be as easy to understand as the ABCs. 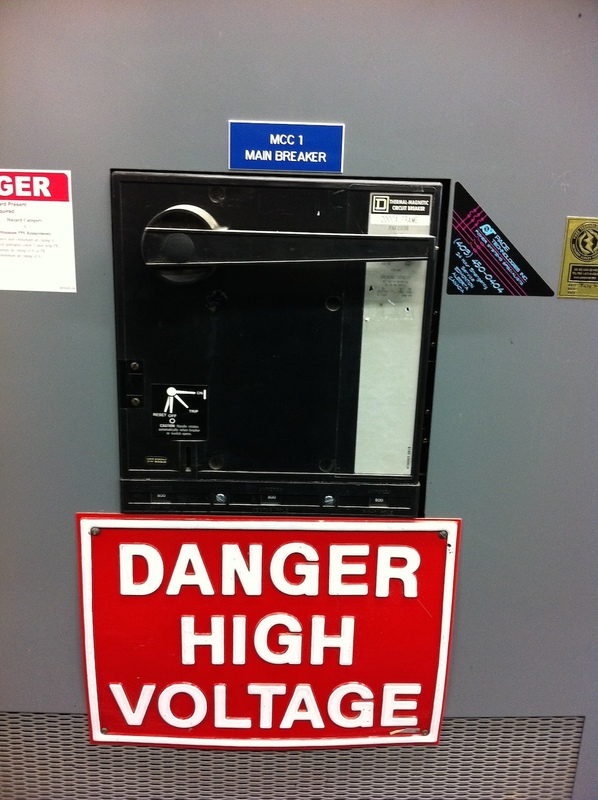 Of course, most electrical safety signs have the danger or warning written in large, clear letters, but sometimes the warning is depicted by a symbol, such as a big hand with a red circle around it. This symbol means “no exit”. There are several procedures involved when working with large equipment. The most important is the lock-out program. You have to clearly indicate on the outside of the machine that you are on the inside or around the back where others may not be able to see you, and that if the machine is turned on, you will be seriously injured, or killed. There are usually several lock-out tags you must put on the power switch and in other areas to warn people not to turn on the machine, but it is also a good idea to barricade or flag off your work area and to put up an electrical hazard sign. Not all companies make this a mandatory requirement (follow your company’s specific policies), but it could greatly decrease the chance of injury or death. 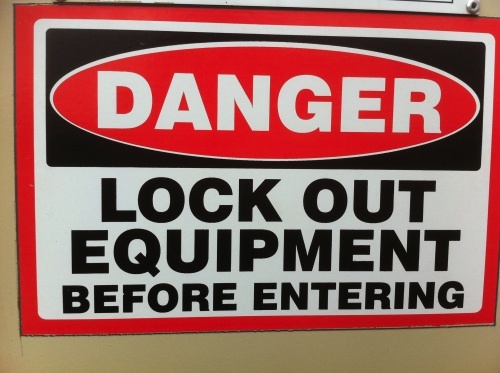 In addition, companies should have electrical safety signs posted throughout the premises that clearly explain the lock-out procedure, and inform everyone what a lock-out tag looks like, as well as what it means. Electrical signs are often put on barricades to prevent entry to certain areas, or sometimes an entire street when working outside. In most cases, these types of signs will warn against high voltage or overhead wires, but the most important is the “No Trespassing” sign. Curiosity or carelessness can lure someone into a dangerous area, and a no trespassing sign will not guarantee that they stay out, but it may help. Just putting up a sign like this on the wall or nearby pole is usually not enough, because people will simply ignore them, not read what the sign says, or not even see the sign at all. With the barricade, the sign cannot be ignored. Since electricity is invisible and doesn’t have a smell or sound, you don’t know when you are exposed until you touch it and receive a shock. The shock you get could be as mild as a small zap, or severe enough to stop your heart. In the US, approximately 400 deaths and countless number of injuries are caused by electric shock every year. When working in a particularly dangerous area, you must use the proper tools and safety gear to keep yourself safe. You must also be familiar with the hazards the area presents, such as sudden drop-offs, treacherous footing, unsound structures or low oxygen levels. Others are not so well prepared and must therefore be restricted from entering the area until it is safe to do so. Signs must be clearly posted in any area where there is even the slightest chance of objects falling to let everyone know that a hard hat must be worn here. 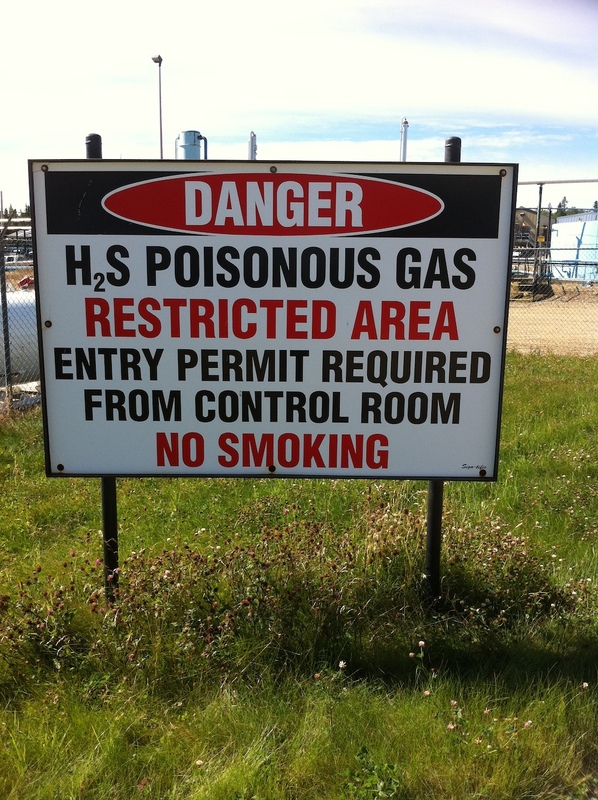 Although smoking is prohibited in just about every corner of every factory or work site, some people still need to be reminded that smoking is not allowed. A strange fact is that when people do not see these signs expressly telling them not to smoke, they assume smoking is allowed here. 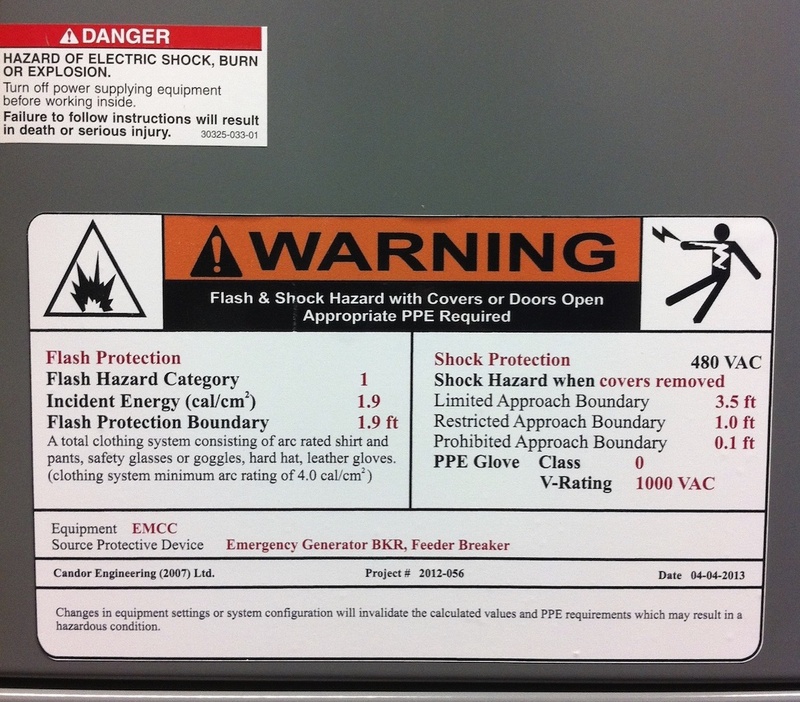 Electrical safety signs are a very important part of every working environment. 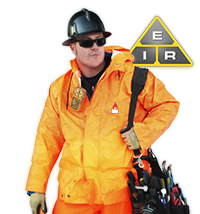 They can prevent serious injuries and death, and should always be obeyed in every situation.